For a professional look for your labeling and identification needs. 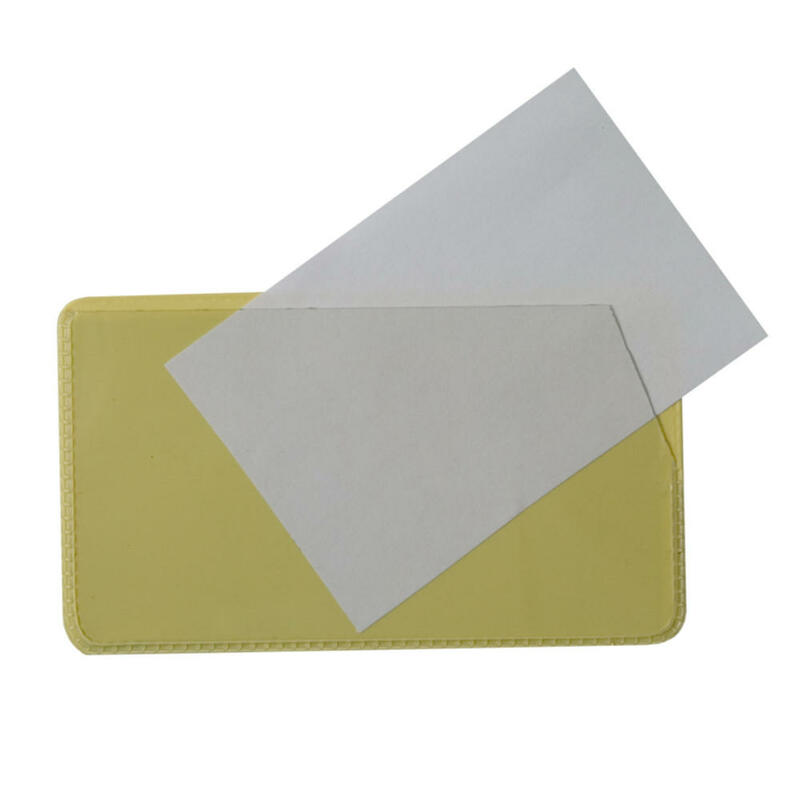 Our pockets come with a clear front protection welded two sides on yellow vinyl for a striking finish. 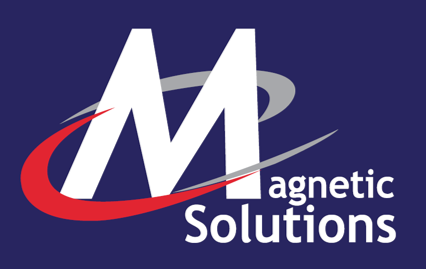 Magnetic backed for easy on and off and can be supplied with card cut to size. 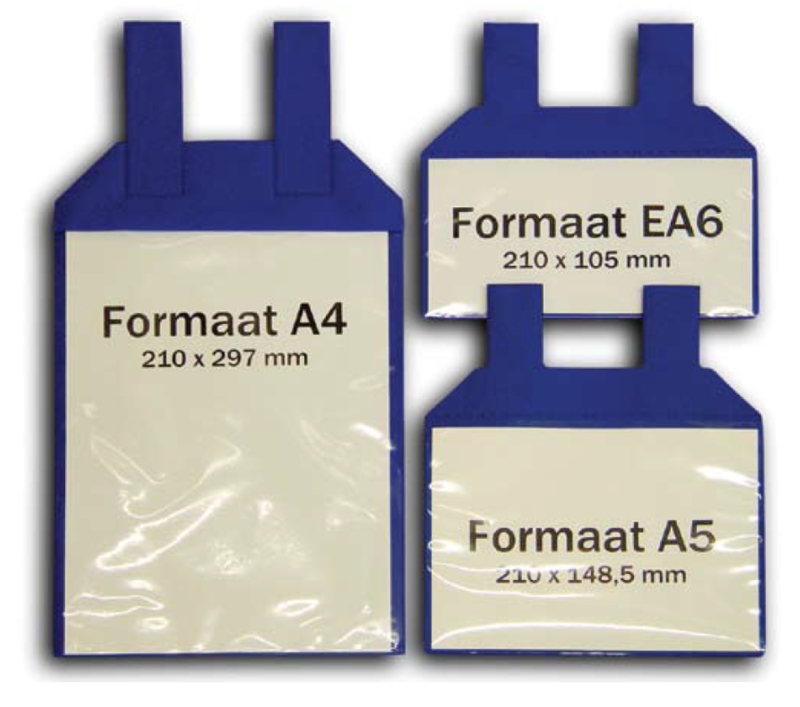 Magnetic Display Pockets are an ideal way to store work documents while they are being transferred round the factory or workshop. Available in a range of sizes and with either loop or strip fastening.